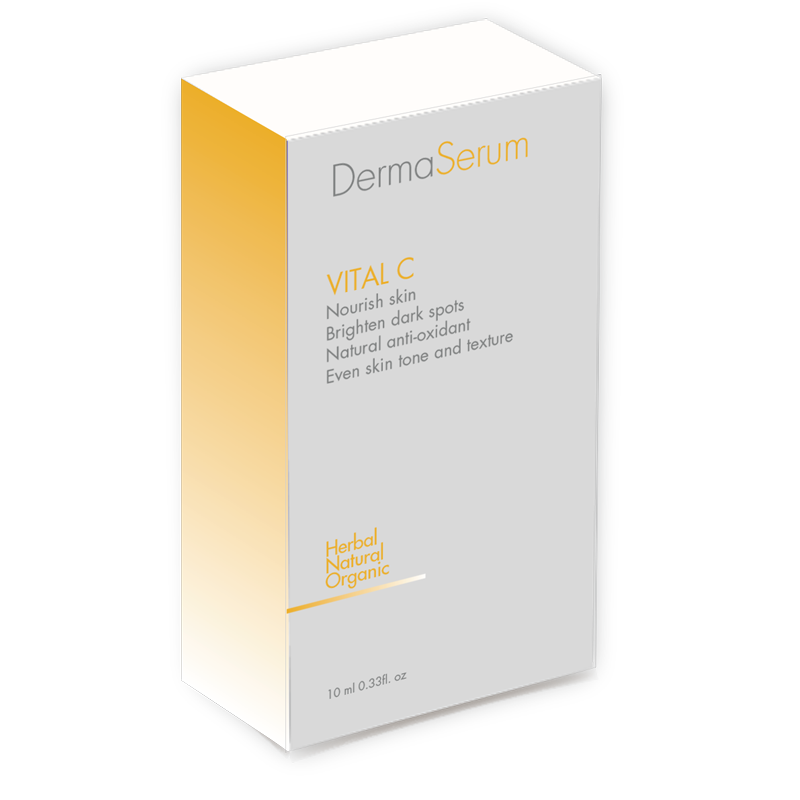 Vital C helps to correct cellular damage with clinically proven antioxidants that reverse free radical damage. 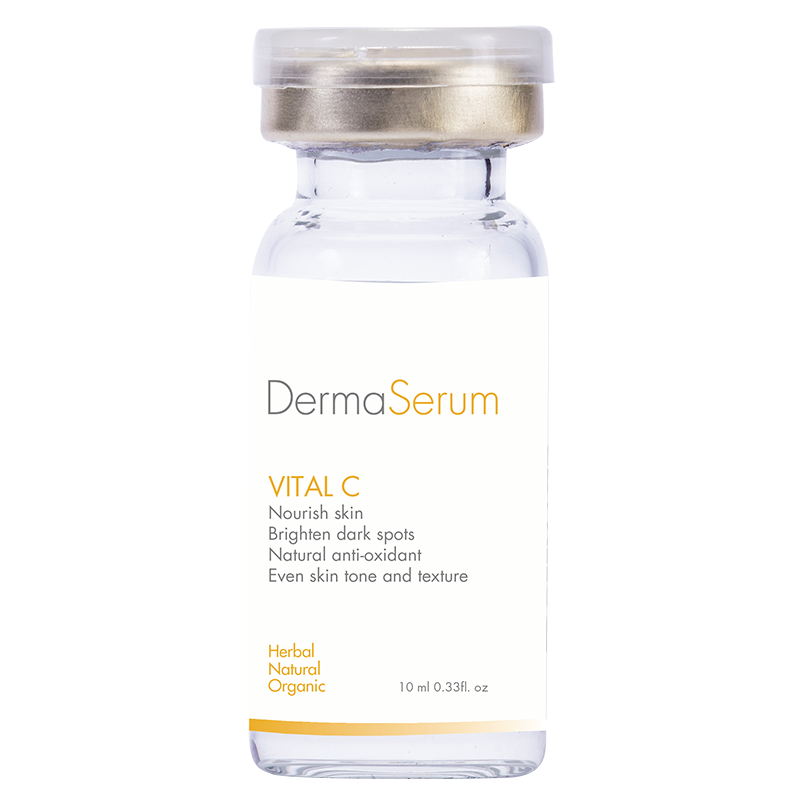 Vitamin C is the most potent and stable form of bio-available Vitamin C. Both water and fat soluble vitamin C penetrates the skin tissue and deliver stable antioxidants in conjunction with Hyaluronic acid, Vitamin B3 and cell regenerating allantoin. Repair environmental damage with nature’s most powerful antioxidants. 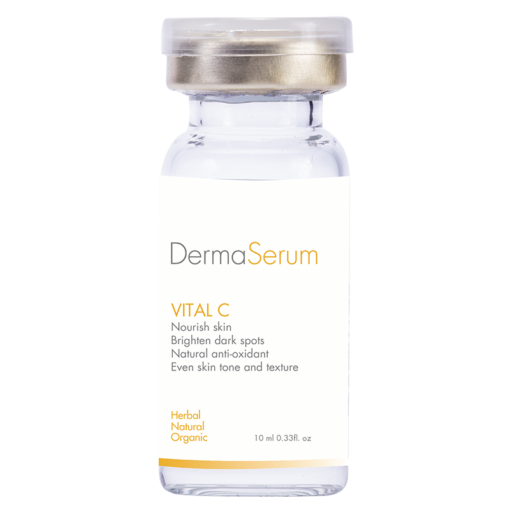 Vitamin C is one of the most important nutrients our bodies need to stay healthy. It is a natural antioxidant, working to fight the oxidizing effects of free radicals that results in the signs of aging. 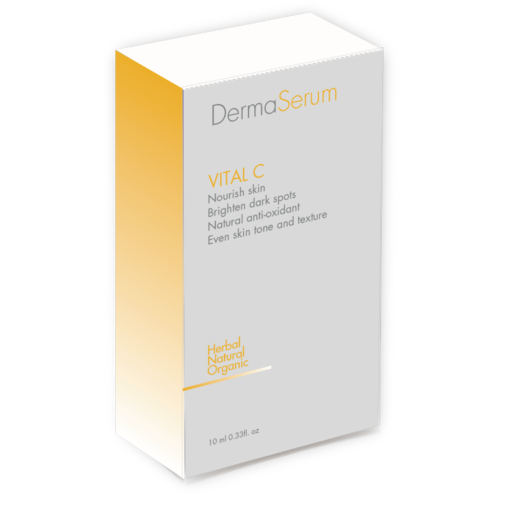 Vitamin c , hyaluronic Acid, vitamin B5, Vitamin B3, Amino Acid, Witch hazel extract, Licorice extract,glycerin, Allantoin, Oat Beta glucan, portulaca Oleracea Extracts, Pentylene Glycol, butylene Glycol, Deionized Water.